old school jeff beck with rod stewart "Truth"
Nats, how 'bout some album cover art with your posts? If you'd like to post album art, right click on the jpg (image) you want to post, click on properties, copy the address (URL). On the forum post, paste the URL in your post, highlight URL, click the image (Img), click the submit button. One of the best recordings, performances, and new arrangements of classic tunes I have ever heard. Three thumbs up! I saw a commercial on TV for this and immediately thought you would probably get it. I don't know, I'll have to see if there is somewhere I can sample a few tunes. I'll have to see if there is somewhere I can sample a few tunes. Picked this up yesterday at a Salvation Army store near me, that has a great and everchanging cd selection. 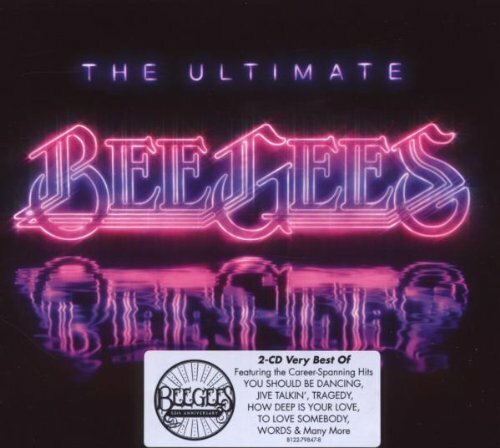 By no means a critical listening disc, but they remain true to ABBA, only making the songs "dancier". 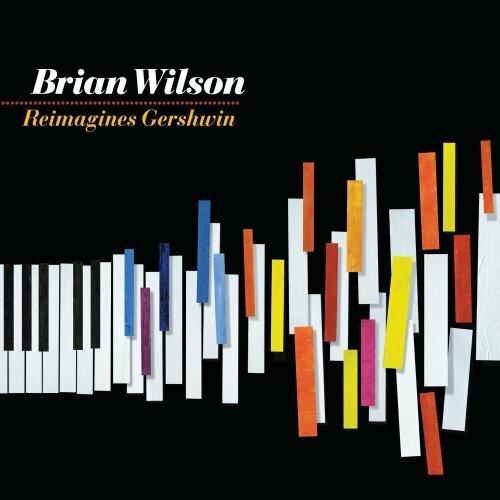 I didn't realize that BW's Gershwin album was out. If I'm not mistaken, aren't there are few unfinished Gershwin tunes on it that the family's estate authorized Wilson to finish composing? That's be kinda cool to hear. As for me... 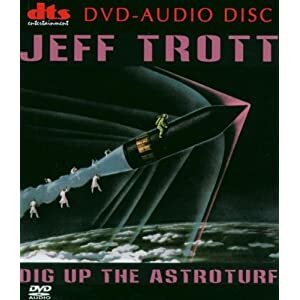 I'm currently listening to Jeff Trott's album "Dig Up The Astroturf". It's not a bad sounding disc. The music is laid back and somewhat trippy, though not overly so. Surround mix is OK with a front focus but also stuff in the back, too. 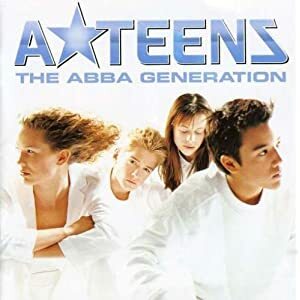 A*Teens are good, to be sure! But I like S-Club 7 even better. As soon as I heard about it, I knew he would get it. I think I am going to order it also. Always good to see you MZ! 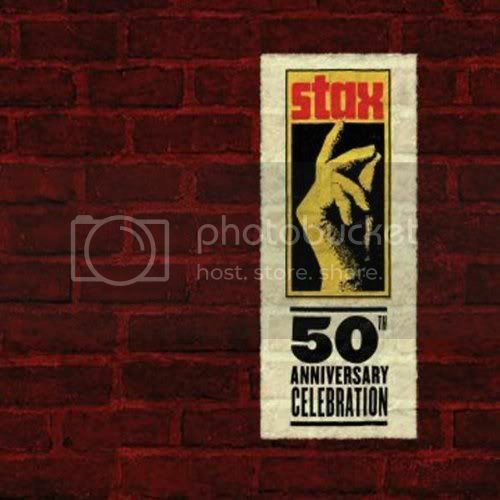 Nice choice on the Stax Collection! 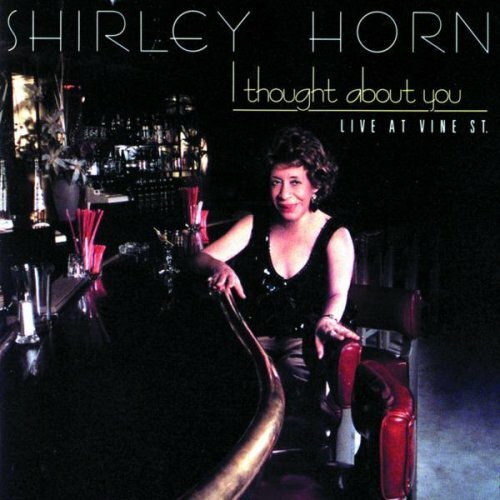 I'm a big Shirley Horn fan also, but I don't have that one. I'll have to send a note to my used music dealer! 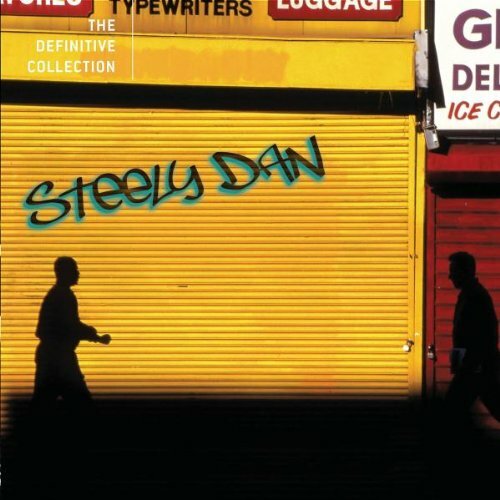 Dennie, I have 15 - yes fifteen - Shirley Horn albums. :shock: Amazon used is your friend. Funny you should say that. My neighbor (4 blocks away) is a "used music" dealer and has an Amazon Storefront. I get updated emails twice a week, I place an order and he delivers it. It is a great relationship! I save a lot of money buying used and in bulk. I have over 3000 albums, over 2000 CD's and a few dozen 8 tracks and cassettes, but I don't listen to those. They came in record collections that I picked up. Damn, yeah I'd have thousands of albums too with someone like that nextdoor!